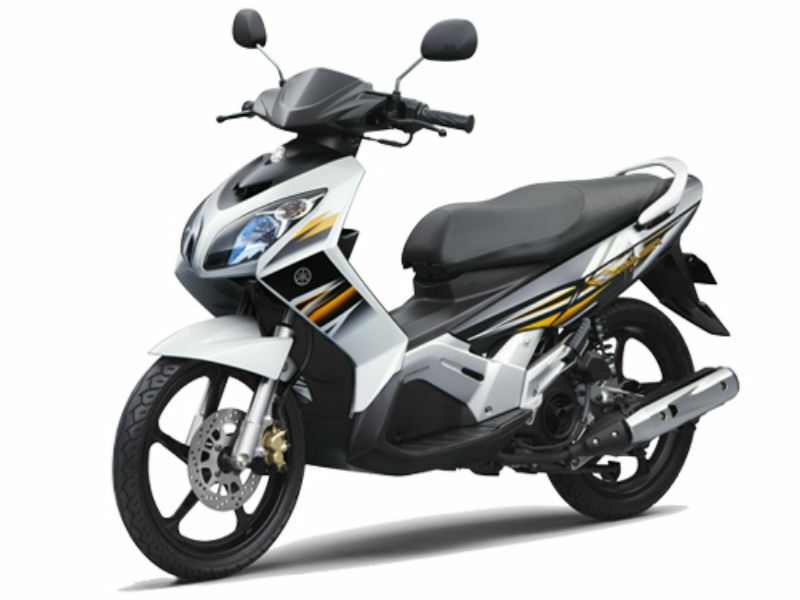 Yamaha Nouvo is a stylish and elegant scooter with attractive technological feature. Read the review to explore the features, technical specifications & price. 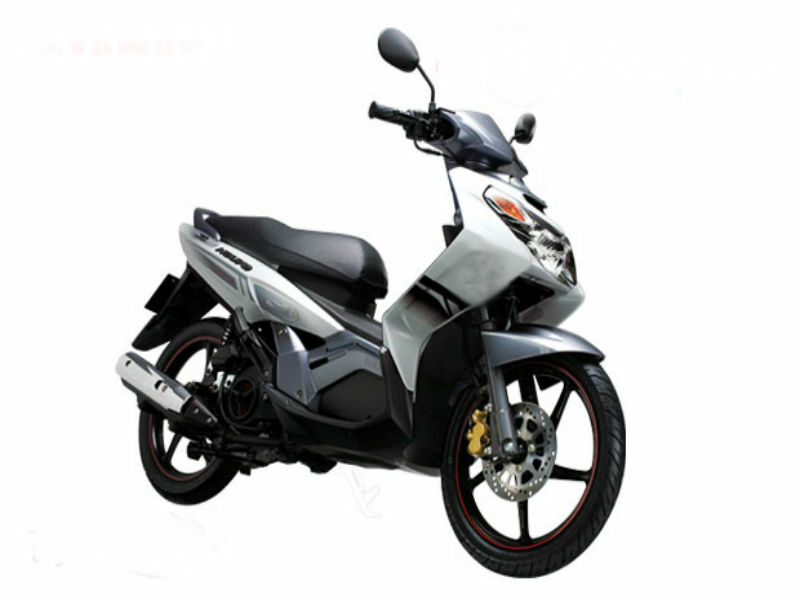 Yamaha is a recognized firm in automobile sector and is very famous in India. This prestigious company is ready to seek the attention of customers once again with its new venture Yamaha Nouvo which is expected to release by early 2013. The decent and classy looks of the vehicle with the quality features satisfies each and every type of customer. It is not only about the about the looks the technology used in the structure is also quiet good to assure great riding experience. The new Yamaha Nouvo is packed with powerful 135 cc, single cylinder, four stroke, SOHC engine with efficient air cooling technology. This potent engine generates the maximum power of about 8.77 Bhp at 8000 rpm and the peak torque generated is 8.62 Nm at 7000 rpm. The power generated reaches the wheels through automatic gearbox. 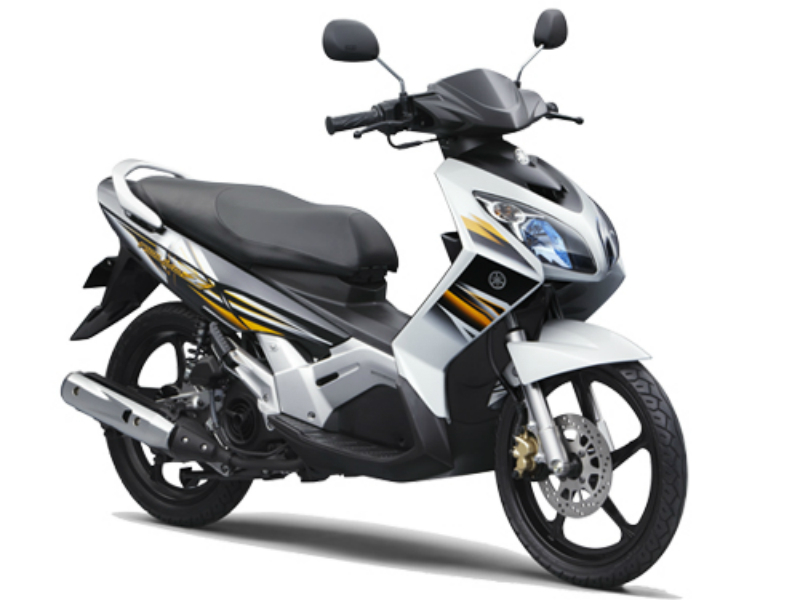 The impressive design of Yamaha Nouva is carefully structured to win the heart of younger generation. The stylish looks of the vehicle including the attractive headlamps, tail lamps and indicators makes the motorcycle extremely eye catching. The elegant design of its body with the trendy graphics is other major plus when it comes to design. It is not only about the looks, the neatly curved body serves the demand of aerodynamics thereby assuring safe ride. As per the available details the Yamaha Nouvo comes with efficient suspension system including the front telescopic fork and rear swing arm which manages the smooth operation of the vehicle. Further the front disc brakes and rear drum helps to manage the complete control of scooter. Thus with all its advanced technologies the Nouvo meets the demands of customers very well. The vehicle is expected to be a great performer and fuel efficient but the exact mileage it offers is not known. This all new scooter is said to be released in attractive colors however the proper details about it is not available.